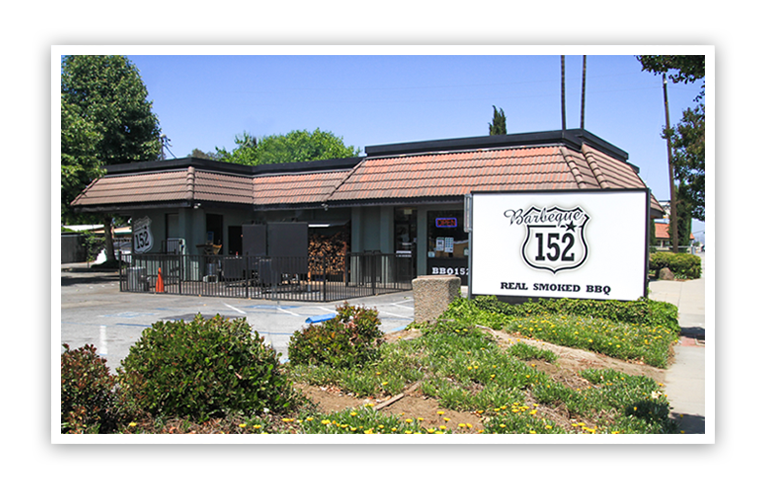 BBQ 152 is a casual dining restaurant that opened in 2011 and strives to provide guests with the best BBQ in town. We cook our barbeque the old school way with plenty of oak wood and time, adding just the right amount of salt and spices to achieve the perfect barbeque flavor. See what we have on tap today!